Subscribe for yourself as a simple indulgence or on behalf of someone else and share the love! 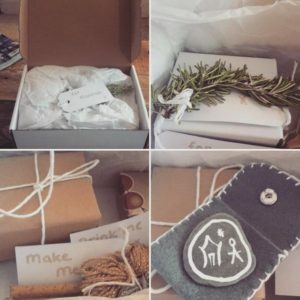 Designed to help you to take time out & appreciate what’s really important, each box is themed according to the season and will appeal to the senses & give you that warm, feel good factor inside, all year round for only £10 per month*! ways to spread hygge to others. We spread hygge throughout the UK and Worldwide. Simply select your location from the drop down menu. Orders that are placed after 24th of each month will receive the following months box. You can subscribe for as many or as few boxes as you like. Simply cancel your subscription yourself via PayPal when the time is right. Boxes may sometimes contain chocolate or other food related products. Should you suffer from allergies, including but not limited to nuts, wheat, dairy, celery, you should let us know and not consume any products unless you have contacted us first. We can not guarantee that any products will be nut or gluten free.